The state of Himachal Pradesh displays a pleasing diversity of cultures. The life of the people here has an easy and sweet spontaneity, which is clearly reflected in all their fairs and festivals, rituals and rites, old myths and folk tales and also in their folk music and dance form. The present volume gives a comprehensive account of the various facets of folk life in the State, in an easy and readable style. Gautam Sharma 'Vyathit', is a renowned Hindi writer. 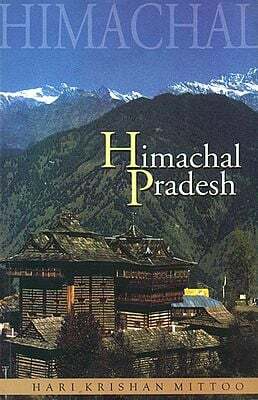 He has published several book on folk literature of Himachal Pradesh. He lives in dharmshala, Himachal Pradesh.